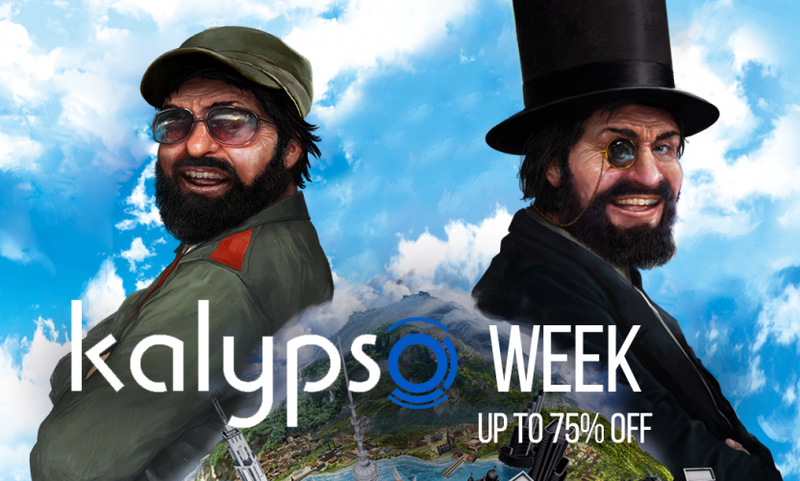 Kalpyso Week is LIVE in the Humble Store – Steam sales on Tropico and more! 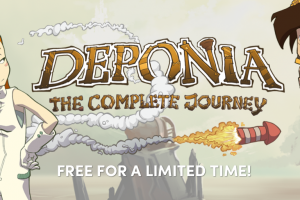 Kalpyso Week just launched in the Humble Store on Monday, April 2 at 10 a.m. Pacific time! 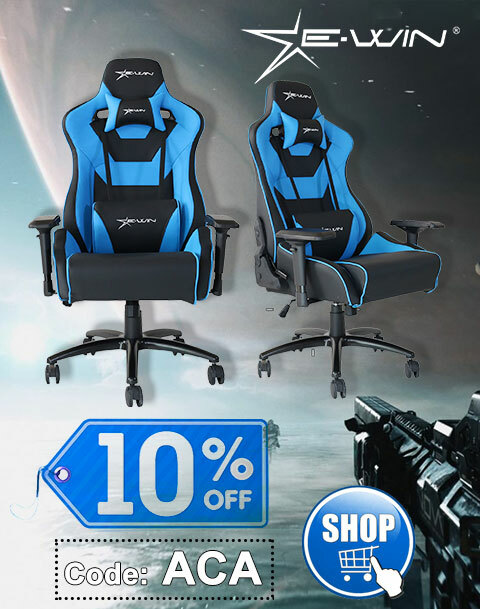 The sale will be live through Monday, April 9 at 10 a.m. Pacific time. 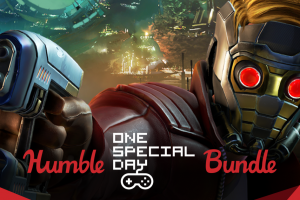 Pay what you want for The Humble One Special Day Bundle – Marvel’s Guardians of the Galaxy, Surgeon Simulator, Alpha Protocol, and more! 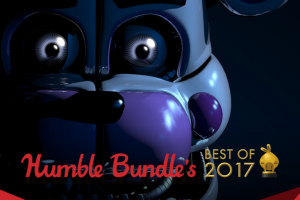 Get a free Steam game, plus more with the Winter Sale Encore!